It’s finally here! The 10 best things to do in Oahu has been highly requested and a long time coming. 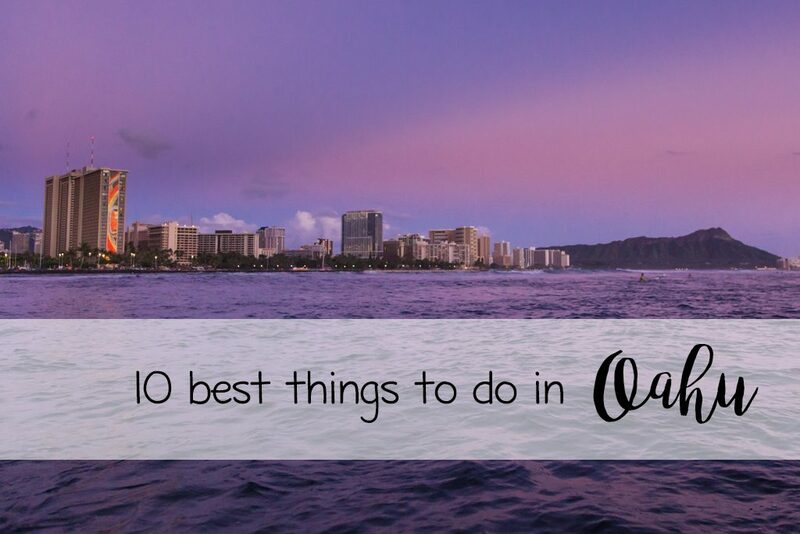 There are so many fun things to do on Oahu, it was hard to list just ten. Since there’s so much in the Waikiki area, I’ll be writing a separate post about the best things to do in Waikiki. 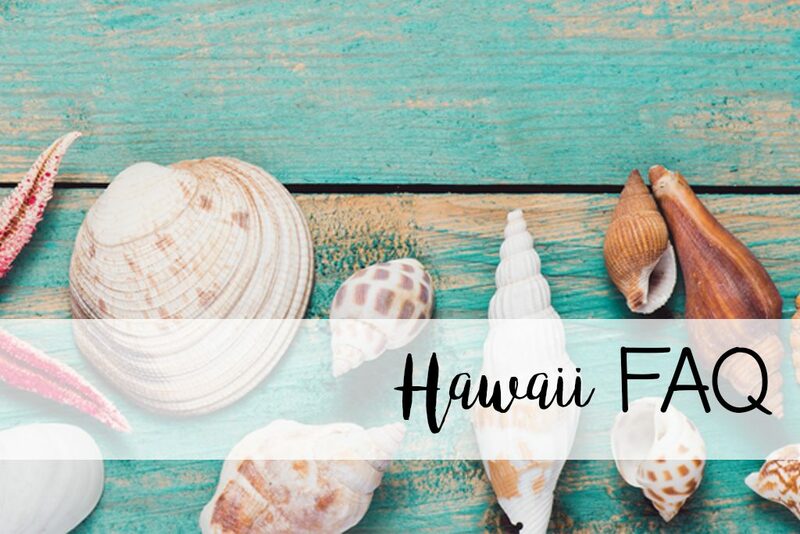 If you’re just starting to plan your Hawaii vacation, I’d love to help you! 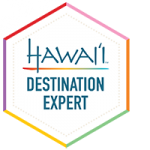 I am a travel agent specializing in Hawaii travel, and I’d love to help you make your vacation amazing. I have a blog post about the benefits of working with a travel agent, so make sure to check that out. In short, planning your Hawaii vacation with a travel agent can save money, but also time! Let’s get to the best things to do on Oahu. 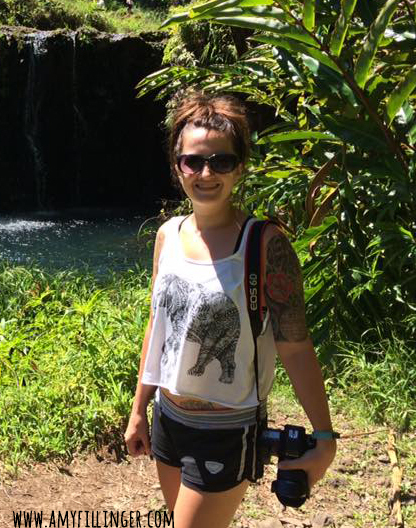 If you’re looking for more things to do on other islands, don’t forget to read all the way to the bottom where I have links to my best things to do on Maui, Kauai and the Big Island! First of all, you’ve probably seen a lot of people (including me!) saying to spend as much time as possible on each island. Although I do recommend staying on each island for 5-7 days, I know that it isn’t always possible. I’ve also personally spent less than a week on all four major islands multiple times. Sometimes your vacation days are limited or you want to see multiple islands. 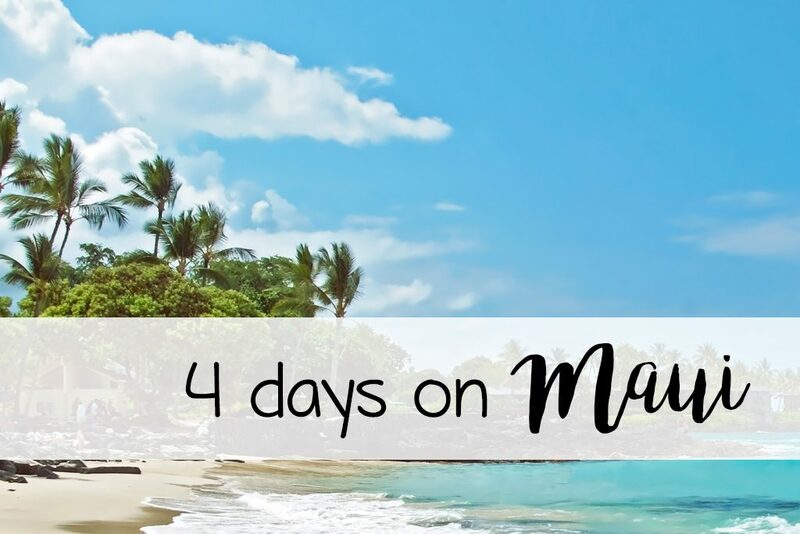 No matter what the case, it’s definitely possible to have an amazing experience on Maui in just 4 days. Are you still trying to decide which Hawaiian island to visit? 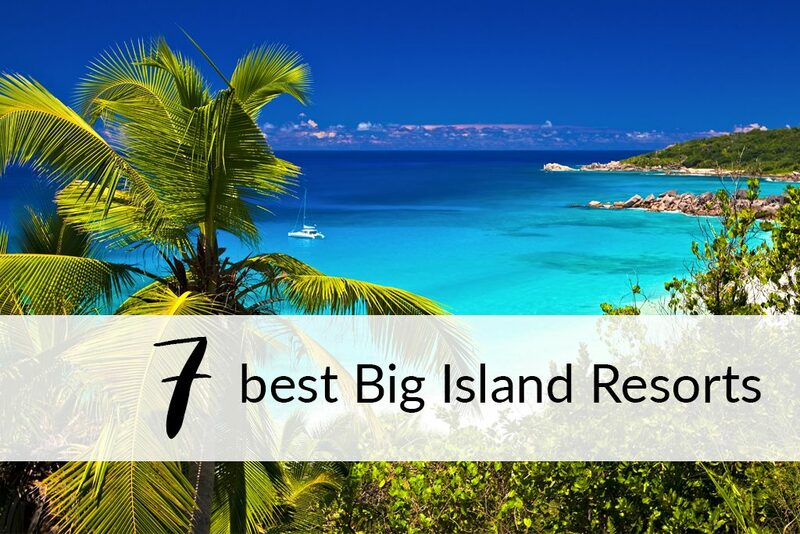 This post about the best Hawaiian island might help you decide! What is the best airline for island hopping in Hawaii? I had been to Hawaii many times and taken several interisland flights before discovering the best airline for island hopping in Hawaii. As of the writing of this post, the only airlines offering interisland flights are Hawaiian Airlines and Mokulele Airlines. Island Air went under in 2017, and Go! Airlines and Aloha Airlines have been out of the game for years. I should mention that Southwest is supposed to start offering interisland flights in 2019. I will do an update to this post (and review the Southwest flights to Hawaii) when that happens. Currently, Hawaiian Airlines (which you’ve probably heard of!) handles 90% of interisland travel. One choice that you may not have heard of is Mokulele Airlines. Mokulele is family-owned commuter airline based in Kona on the Big Island of Hawaii. I have nothing to complain about with Hawaiian Airlines, but today I am going to talk about Mokulele Airlines. 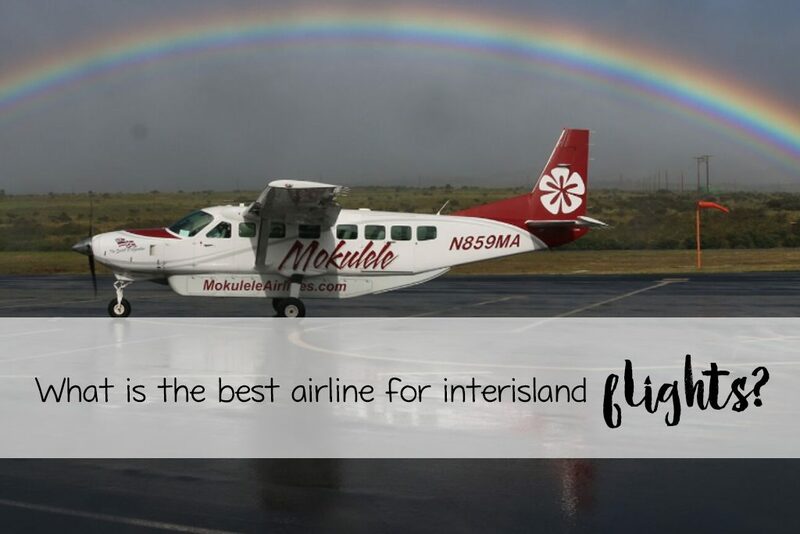 You might want to choose Mokulele because they have over 120 daily flights, each plane has two pilots, and they have great rates on interisland flights. This post is not sponsored in any way. We purchased our own tickets (not even at a travel agent discount) and loved the experience so much that I wanted to write about it.